Artist in Residence Torenkamer 2015, Amsterdam Vondel Cs. Collaboration with Ilse van Kollenburg voice actrice & Jacob Plooij violist. Reminiscence monoloque written by Erica Baltimore.Shown at AT5 & Opium Tv. 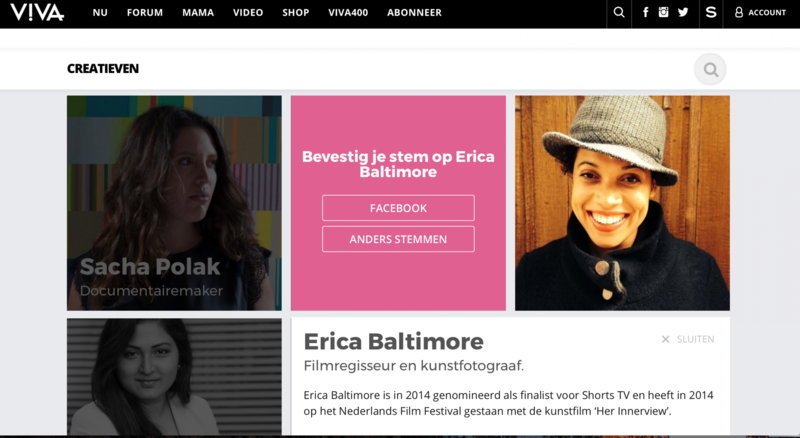 Nominated for the VIVA400 Awards in the category creative! Selected to make an image with a product design of WAACS design. There will be an exhibition and a calendar at the end of 2017! 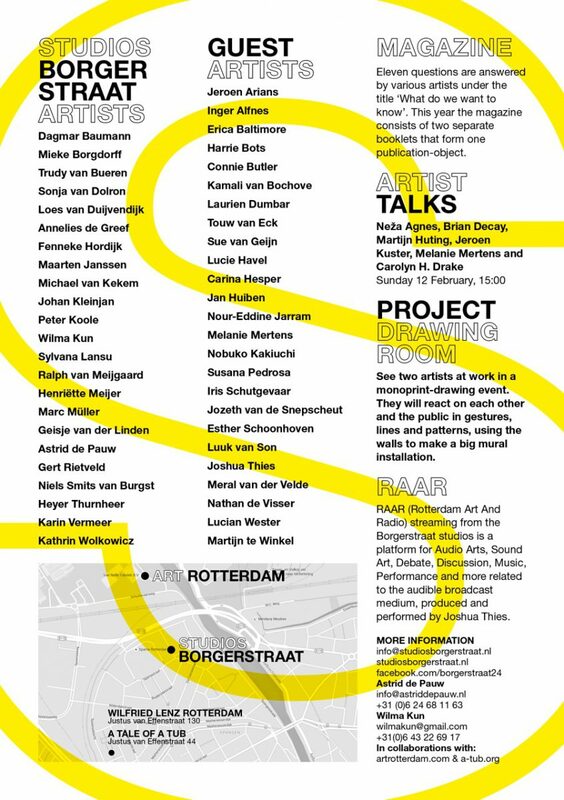 Invited by curator Heyer Thurnheer as a guest artist at Borgerstraat studios in Rotterdam. 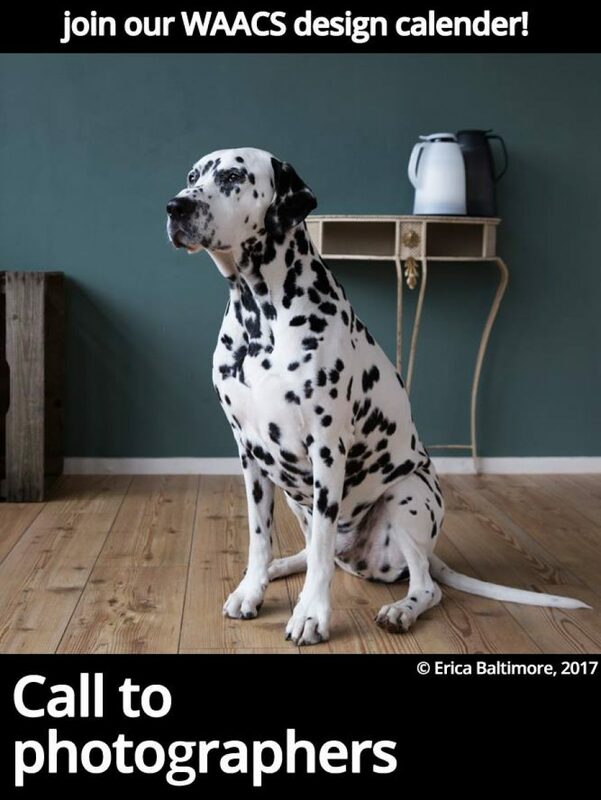 parallel exhibition during Art Rotterdam 10-12 February 2017. 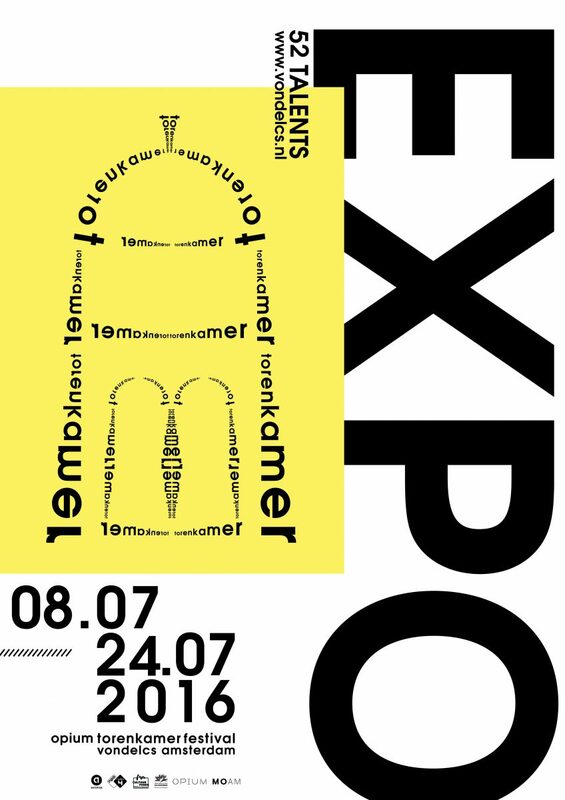 8-24 July 2016 Exhibition with 52 artists who particpated at the Artist in Residence Torenkamer in 2015 guest curator Martijn Nekoui (MOAM). Radio & tv interview (in Dutch) by Hans Smit presentator program de Torenkamer Artist in Residence Amsterdam Opium Tv. Final Presentation of monoloque part of my film project “Reminiscence” spoken word by actress Ilse Van Kollenburg and music by violonist Jacob Plooij. 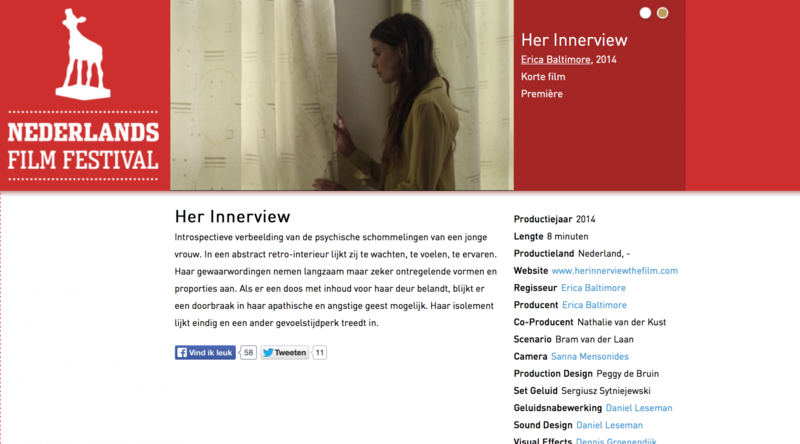 The film “Her Innerview” is selected for the 34th (NFF) Netherlands Film Festival and will have the premiere at 25 of September 2014 in Utrecht, the Netherlands. 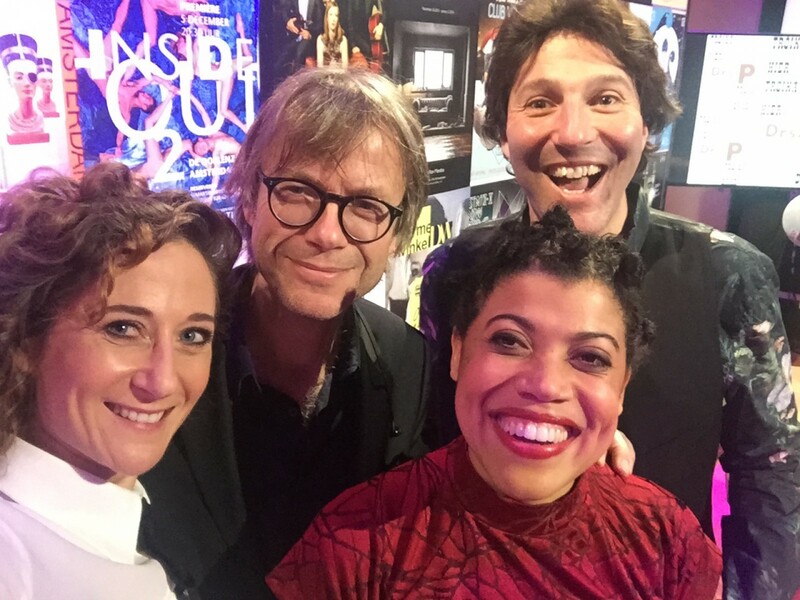 There will be a second viewing at 1 of Oktober and a Q&A with director Erica Baltimore and music composer Anne Vanschothorst at Louis Hartlooper Complex, Utrecht.